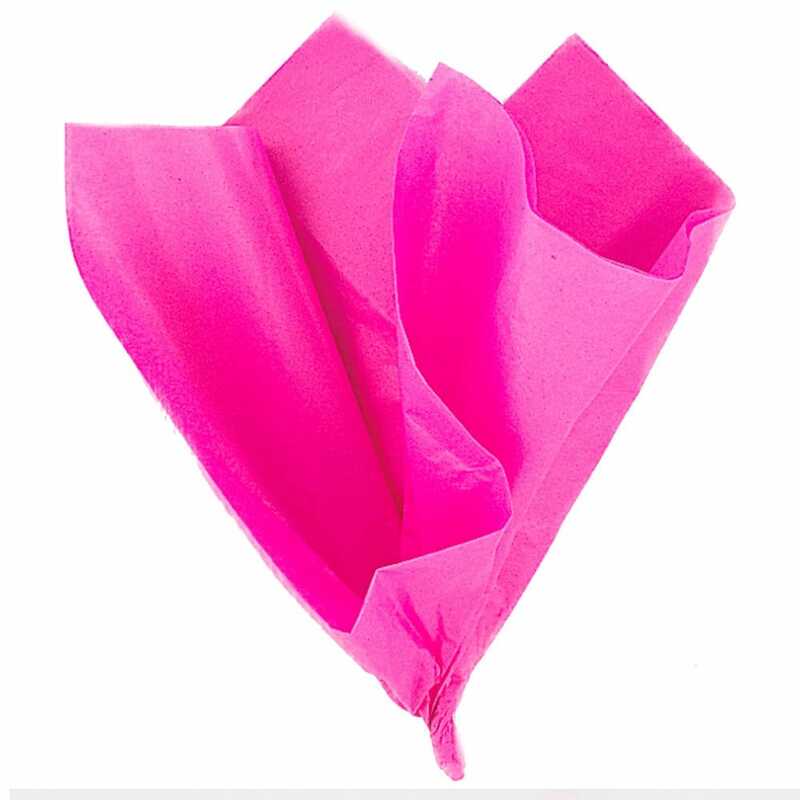 Hot pink tissue wrap that is lovely for wrapping gifts to spoil your bride to be or to treat your hens. Ten sheets are included, each sheet is .55cm X .66cm. So present your gifts with this hot pink gift wrap, why not finish it with some pretty ribbon.